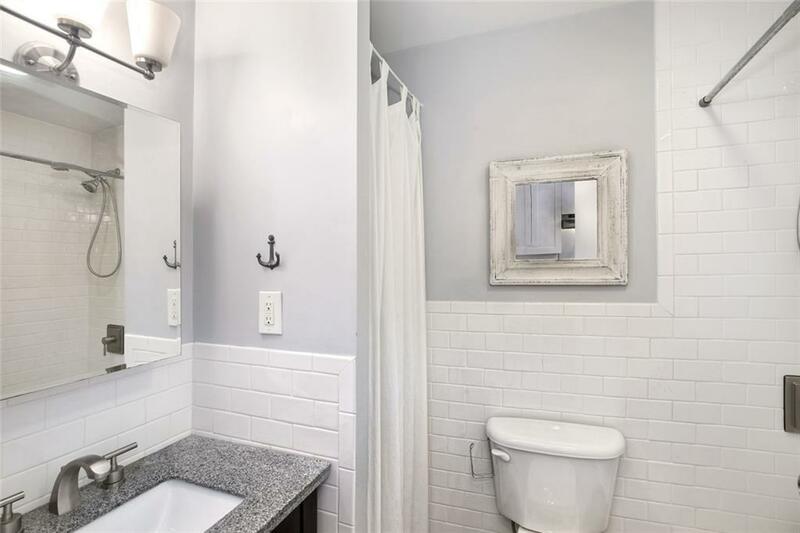 Rare to market, one-bedroom Condo with massive private outdoor garden in prime location! 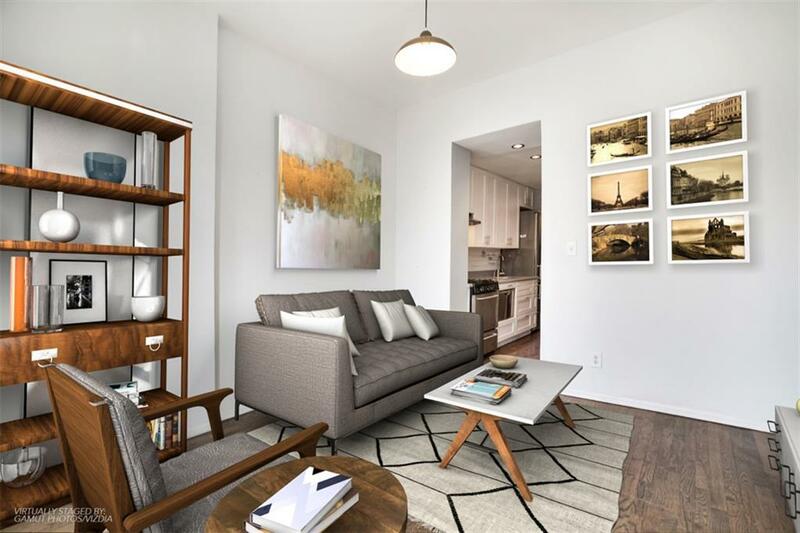 Ideally situated on the border of Prospect Heights and Crown Heights, 1F boasts a well-leveraged floor plan, with renovated kitchen, hardwood floors throughout and in-unit W/D. 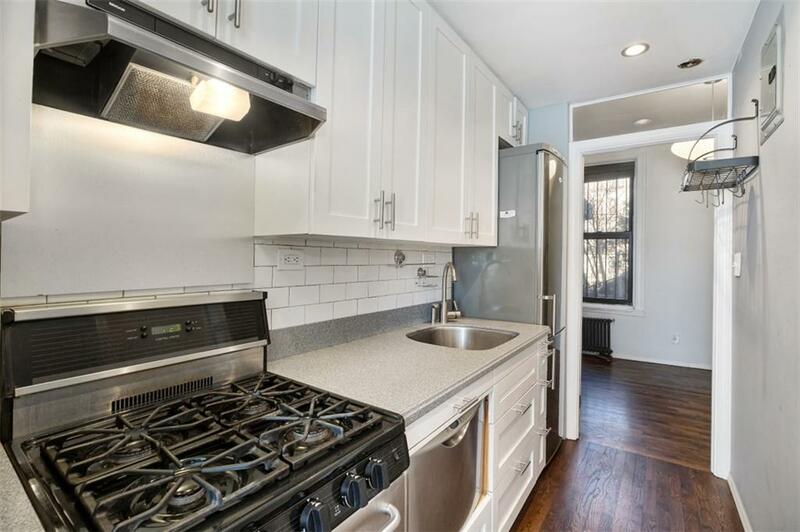 This sunny south-facing property has been excellently maintained, with renovated bathroom and kitchen, with stainless steel appliances. 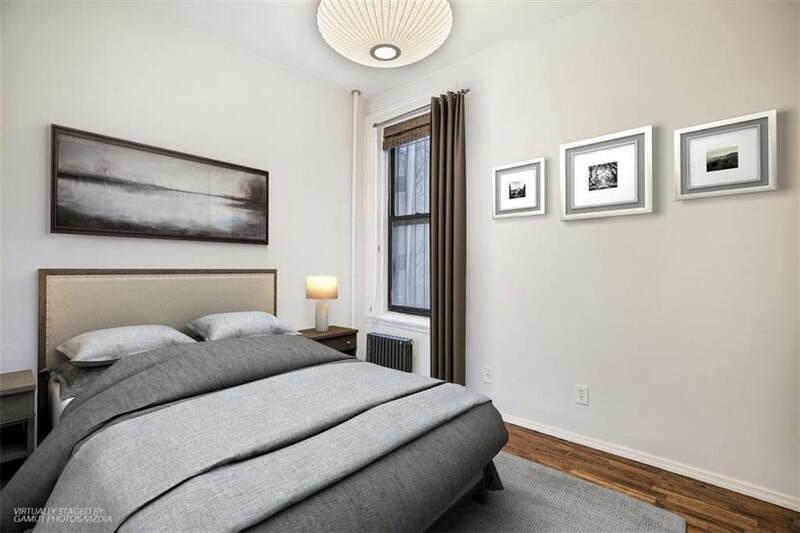 This boutique, 8-unit pet-friendly condo building's location sits on a quiet tree-lined street and offers access to all that Prospect Heights and Crown Heights have to offer, with convenient proximity to Prospect Park, Grand Army Plaza, the Brooklyn Museum, Central Library, Botanic Garden, the green market, shops, top restaurants, bars and multiple trains.